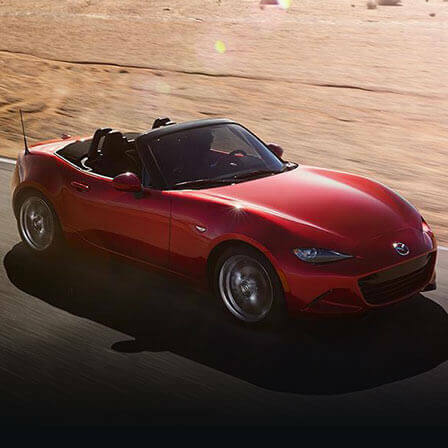 Mazda Motor Corporation has announced that the Mazda MX-5 RF will be available in Machine Grey, a new premium colour designed to accentuate the beauty of vehicle bodies featuring KODO design. 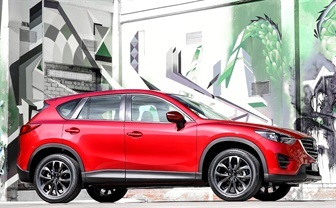 Machine Grey is Mazda’s second premium colour following Soul Red, which since its launch has come to represent KODO design. 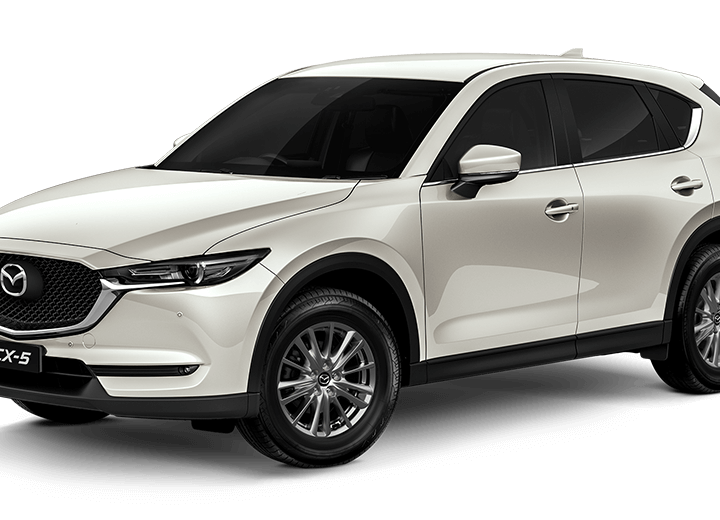 Machine Grey will be made available on a wide range of Mazda models, including the Brand-New Mazda CX-9 due to go on sale in North America this spring. 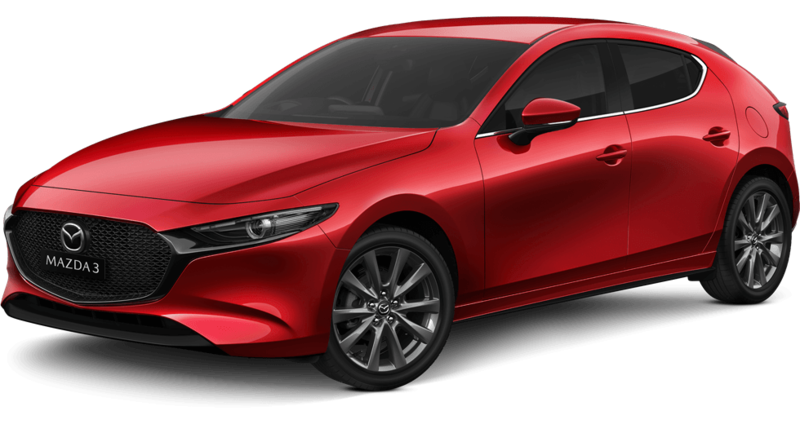 Mazda believes that colour is one of the elements of form, and has focused on developing colours that accentuate the subtle yet dynamic surfacing of KODO design. Machine Grey was developed to express the beauty of a machine’s strength and precision. 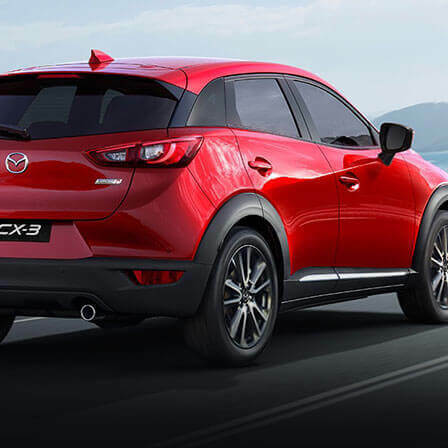 With strong contrast between light and shadow and a sleek, high-density finish, it gives the impression that the vehicle’s body has been sculpted from a solid steel ingot. Traditionally, achieving such a finish was only possible with hand-painted concept cars using paint containing extremely thin aluminium flakes applied in multiple layers by master craftsmen. The reflective layer contains extremely thin, high-brightness aluminium flakes and must be applied very precisely to ensure even coating. During the drying process the thickness of this layer shrinks to approximately 2.5 microns, about one quarter the thickness of most reflective layers. 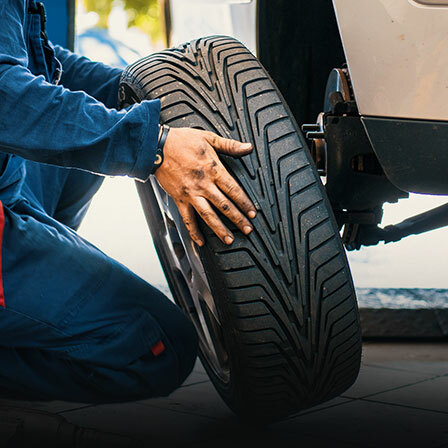 This causes the aluminium flakes to lie flat with regular spacing between each flake, just as if the layer had been hand-painted by a skilled craftsman. This high-density finish gives the entire surface a sheen when illuminated, for a realistic metallic look. Jet-black pigment is used in both the reflective and colour layers and is visible through the spaces between the aluminium flakes giving areas not illuminated a black hue and heightening the contrast between light and shadow. 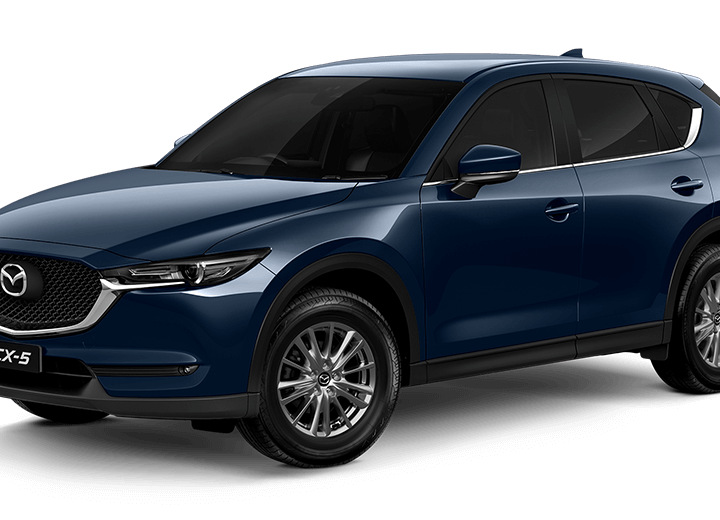 Aiming to become a brand that has a strong connection with its customers, Mazda will continue to develop new colours and the paint technologies to realize them, based on the belief that colour is one of the elements of form. 2 Does not include the electrodeposited layer.